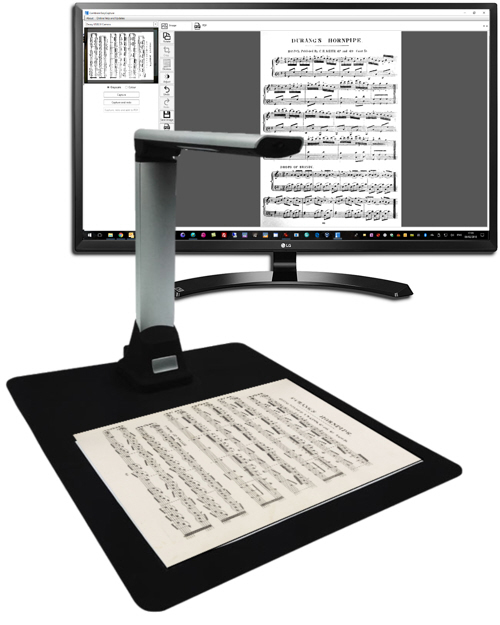 MusicOne scanner is integrated into Power Music Professional or use the FREE Cambron EasyCapture or TWAIN driver. Capture paper music instantly! 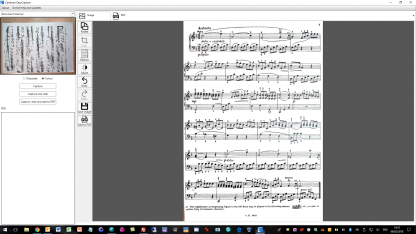 The fastest way of scanning your paper music to PDF for display in Power Music App, OnSong*, forScore*, Newzik*, MobileSheets* or any PDF viewer*. * Scan on a Windows PC, then upload to DropBox or other cloud storage to transfer to app. 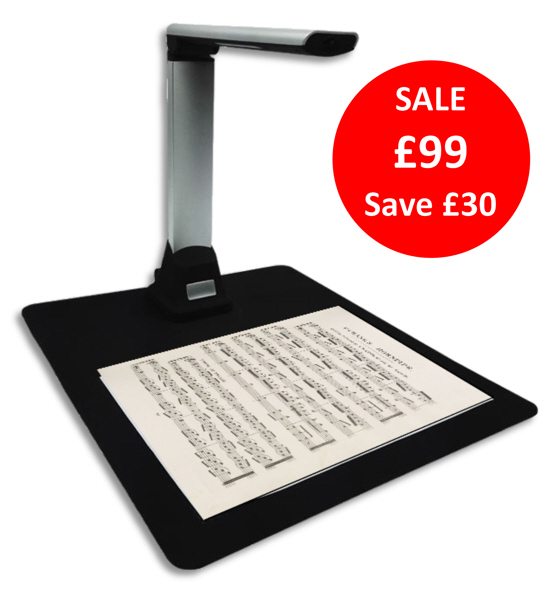 This product is a highly specialised Document Scanner which can be used for various purposes including music scanning. 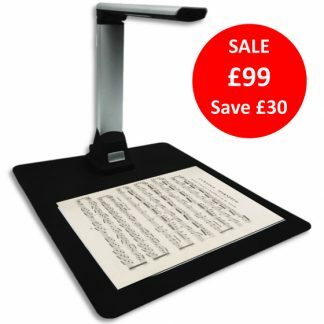 Connected via USB, the scanner can be utilised for quick and simple scanning of invoices, newspapers, single articles, music-sheets etc. Excellent quality images. The futuristic design coupled with a bulit-in top light makes this model a winner. 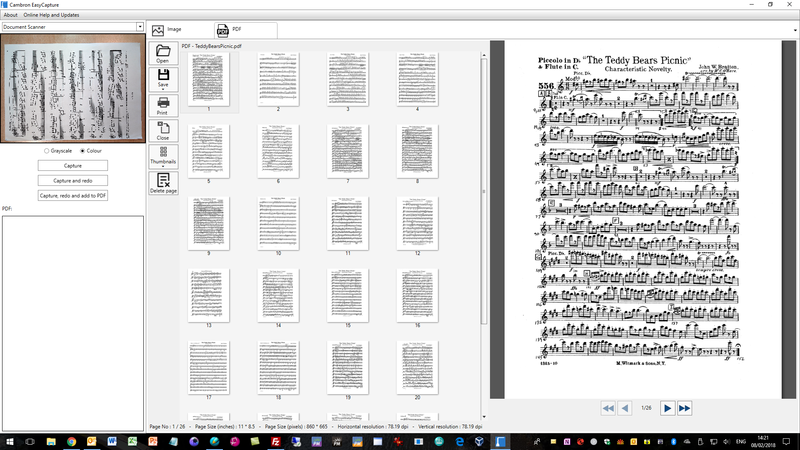 Only one second for a completed scan. 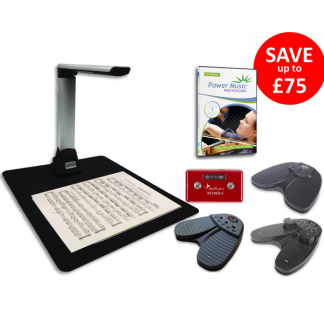 Fully integrated into Power Music Professional and as a bonus, we supply the free Cambron EasyCapture software for using the scanner in your business, church or other organisation. 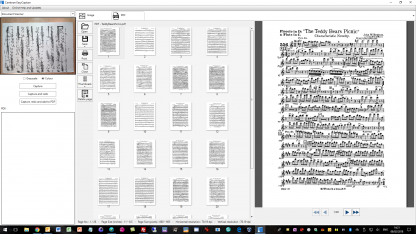 Digitise your music library for use in OnSong, forScore or any other PDF viewer. 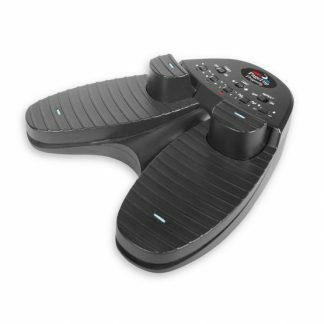 No drivers required – plug and play. 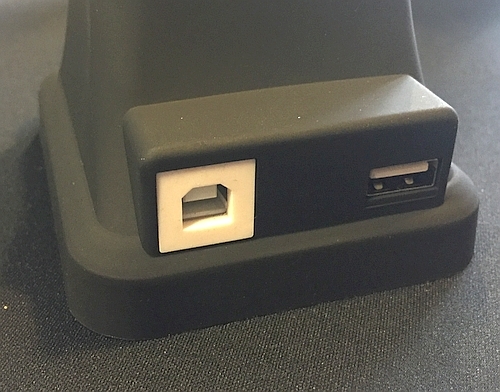 The scanner has a pass-through USB socket so you don’t loose any USB sockets when using the scanner. 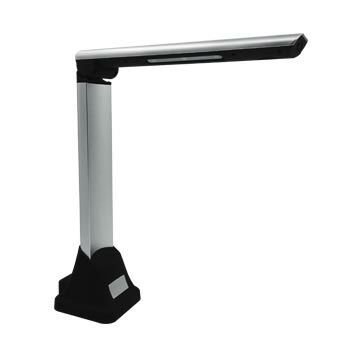 Scan Size: A4 (297 x 210mm) Can be increased by raising scanner.